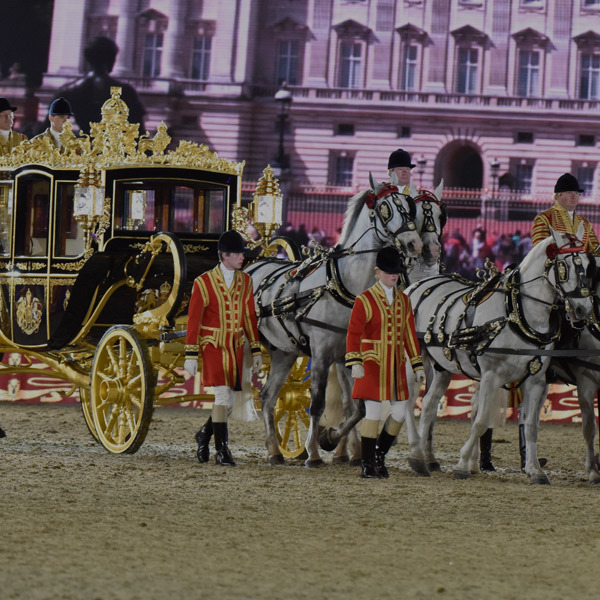 The first Royal Windsor Endurance Ride took place in May 2013 at the same time as Royal Windsor Horse Show and is an associated event to the Show. 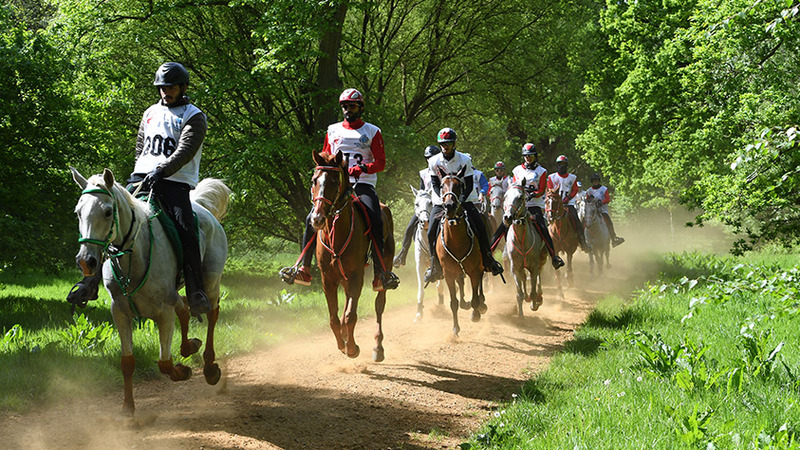 In 2018, a total of 125 horses from 18 nations lined up to compete in the two international and one national rides through Windsor Great Park. Continuing a tradition of association with international endurance competition, the event was generously supported by The Kingdom of Bahrain. 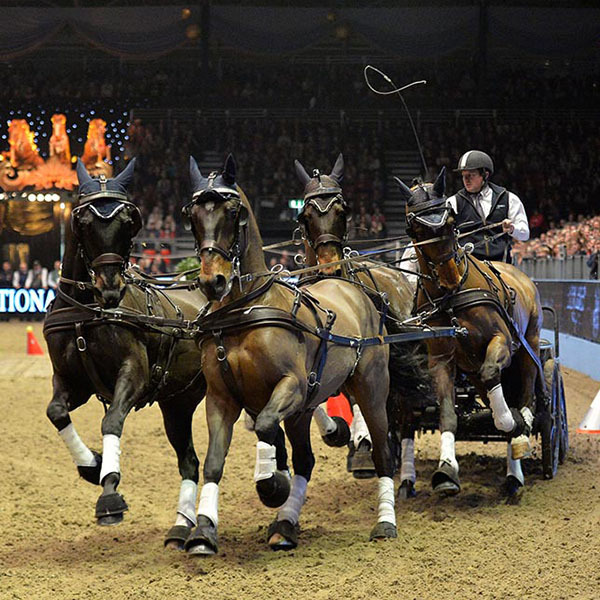 The HPower team runs a turn-key operation on the event and delivers the sponsorship. 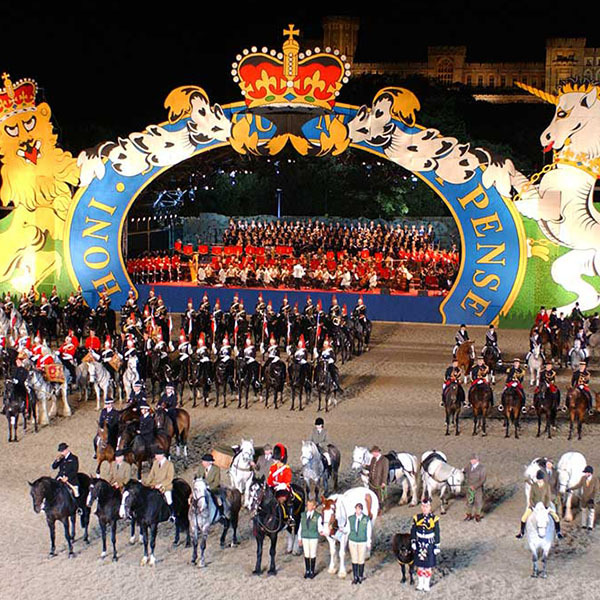 The unique setting for Royal Windsor Endurance – through Windsor Great Park and Ascot Racecourse – means that this is one of the most popular rides in the UK. 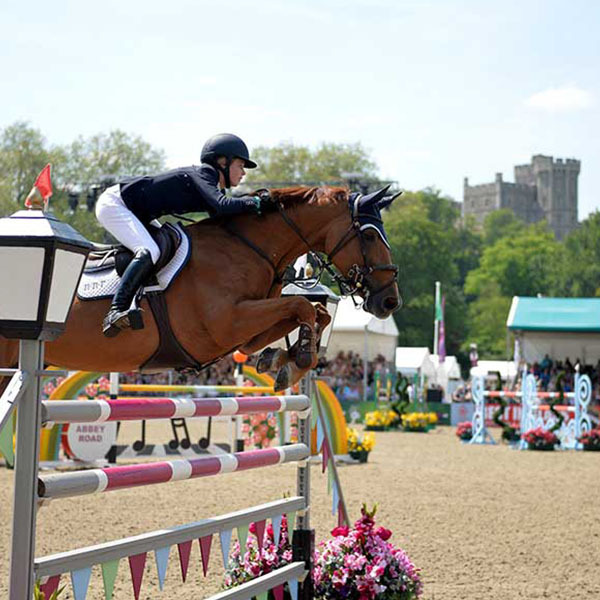 Riders and officials alike enjoy the association with Royal Windsor Horse Show and all that it can offer.